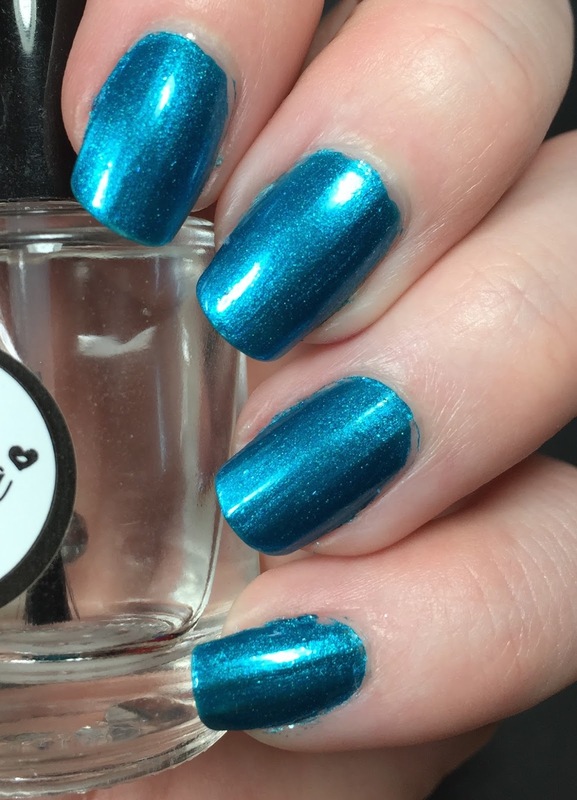 I am finally here with the second half of the summer Zoya polishes. I know. About time. I have the first three here and as I sit here and look at the swatches I kinda hate them. But it's too late to do anything about them now. The colors are accurate and I guess I will just have to work harder to be on my game. This is the Paradise Fun collection which is the shimmery other half of the summer polishes. Let's get started! 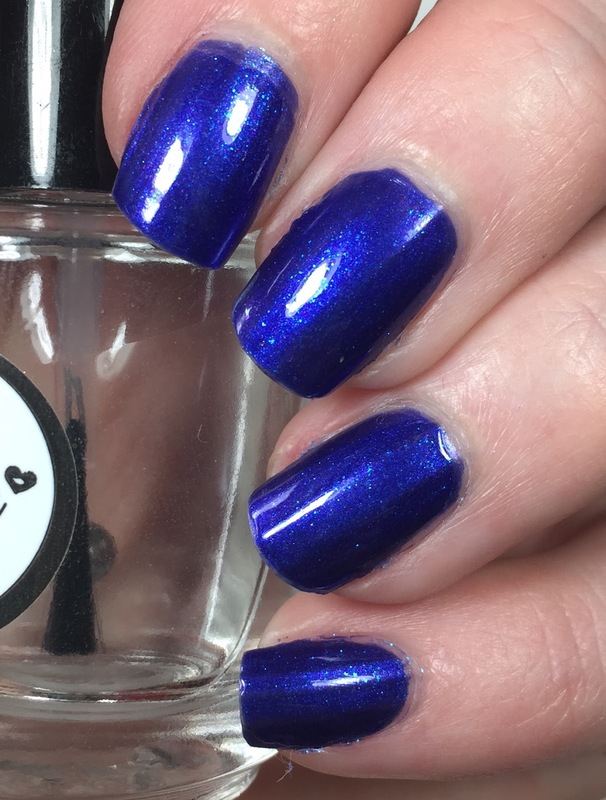 As per usual, all descriptions are direct from Zoya! First up is Isa. They call this a deep blue-based purple with a micronized pearl finish and an aqua flash. I was just about to say that I didn't see much of the flash, but I can see it there. 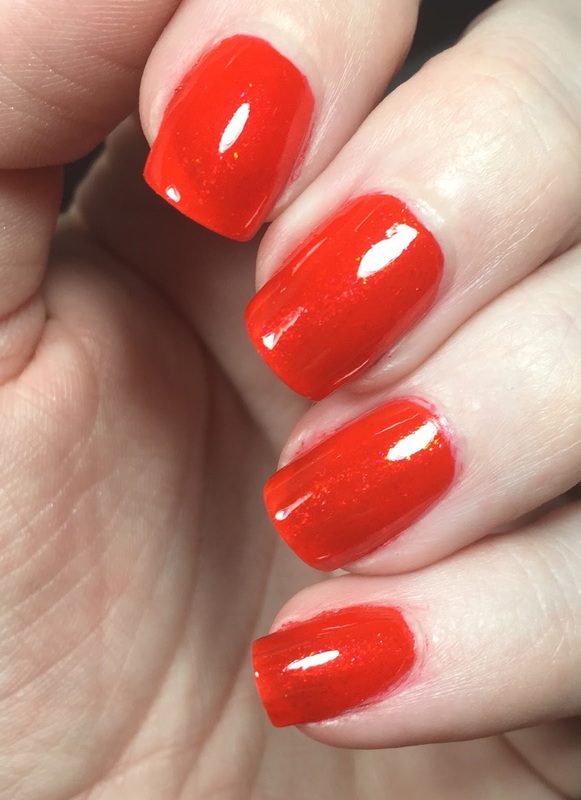 I used two coats here and I topped it with Glossy Glam. 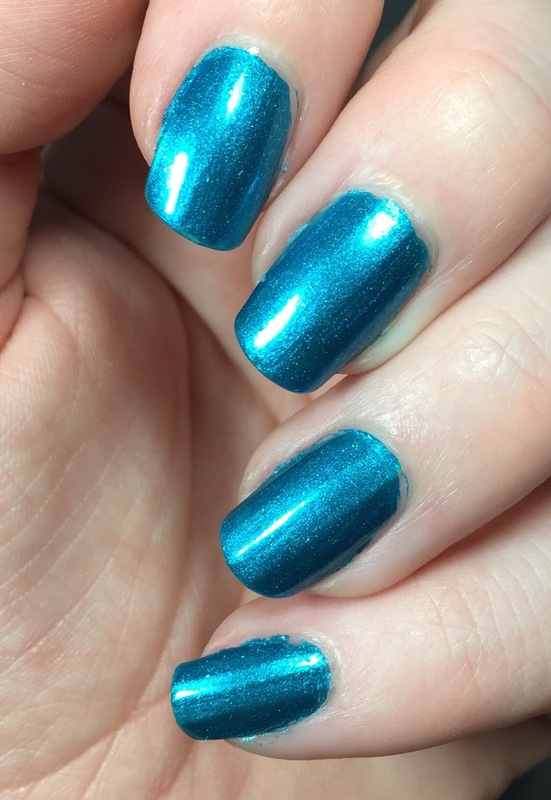 I had no issues with application or wear with this color. Next is Oceane. Zoya says this is a true turquoise with a micronized metallic pearl finish the reflects the clearest blue ocean waters. Well I don't know about the reflect with this one, but it is still pretty. I used two coats here topped with Glossy Glam. No issues with application on this one. Last up is my favorite one out of these three. Which I know is weird because it's a red. But it is SO PRETTY! This is Aphrodite. 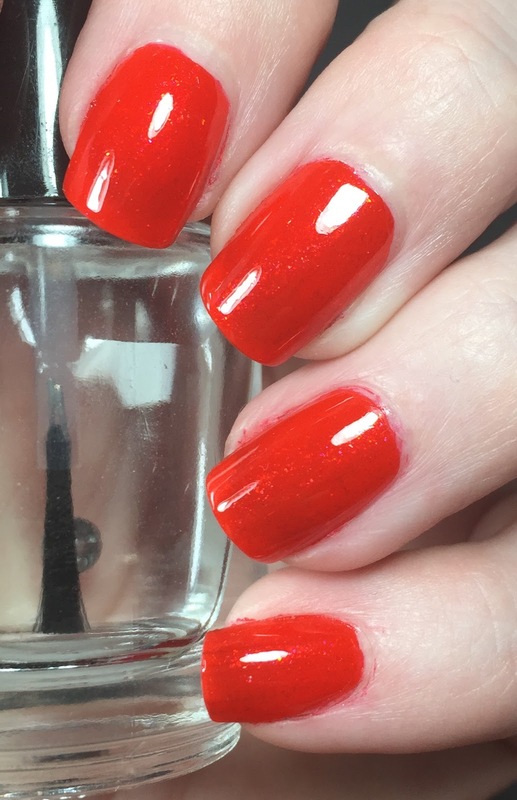 Zoya says this is a vibrant summer red with a micronized pearl finish and multi-hued flash. 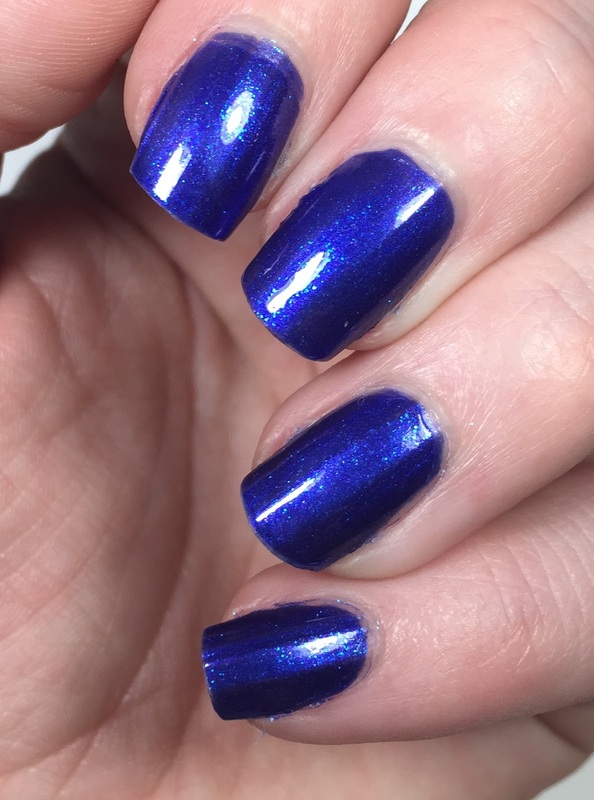 I had to use three coats on this one because it is on the sheer side. No issues with this (aside from the sheerness) and it wore well. I know summer is over, but I don't match my nails to the season. I wear whatever I feel like! Do you own any of these or are any on your wish list? I bought Oceane. It was the first polish of the year from them that I really needed. Zoya hasn't t been doing it for me lately.